PIH Health Hospital - Downey is a nonprofit hospital with a rich, nearly 100-year history of meeting the healthcare needs of its community. 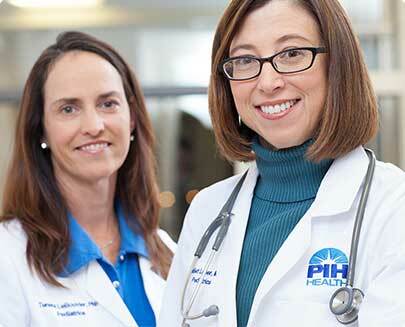 The Downey campus is part of the PIH Health comprehensive health network consisting of two hospitals, 18 medical office locations and a host of specialty services. According to US News & World Report, the hospital scores highly in patient safety and orthopedics. With 955 employees, the hospital is the 5th largest employer in the city of Downey.